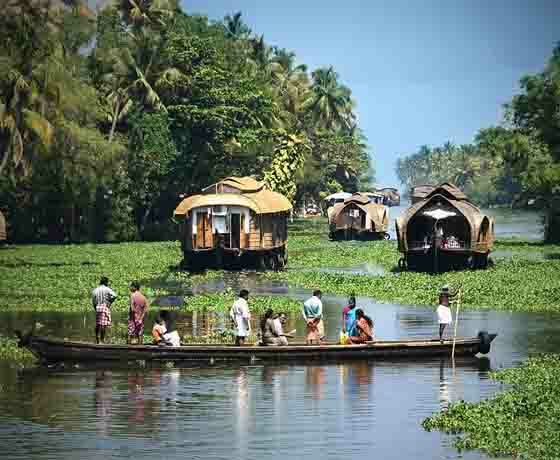 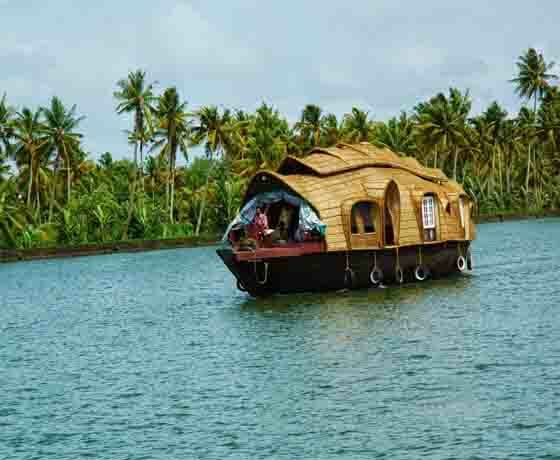 The Kerala backwaters are a chain of brackish lagoons and lakes lying parallel to the Arabian Sea coast (known as the Malabar Coast) of Kerala state in southern India. 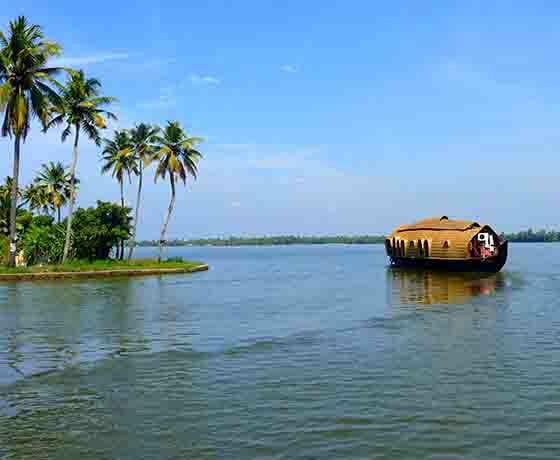 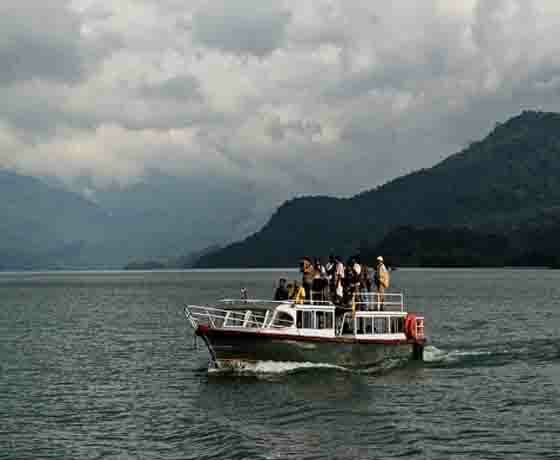 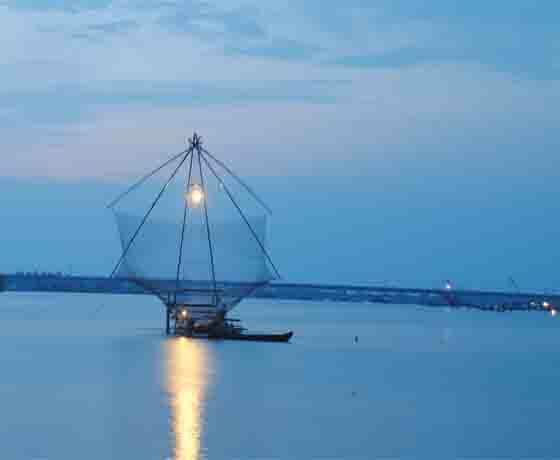 The network includes five large lakes linked by canals, both manmade and natural, fed by 38 rivers, and extending virtually half the length of Kerala state. 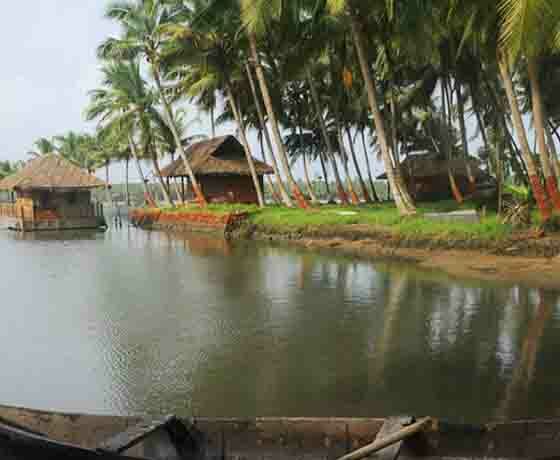 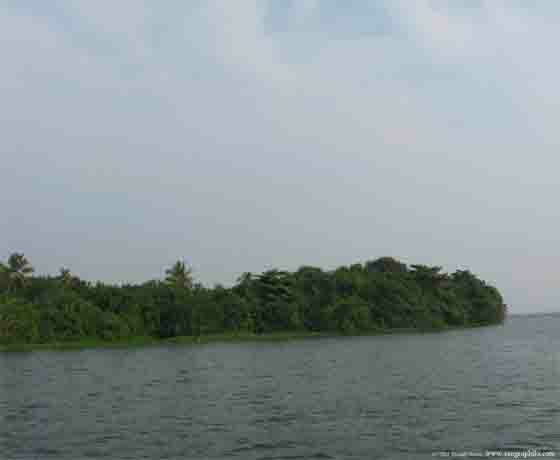 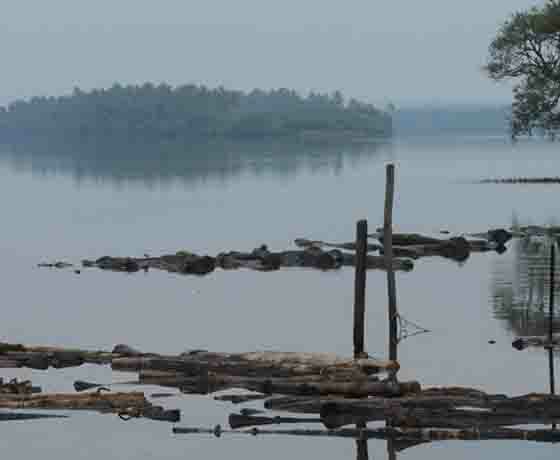 The backwaters were formed by the action of waves and shore currents creating low barrier islands across the mouths of the many rivers flowing down from the Western Ghats range.